Okay, so you have seen the 3D model that has been made, now to make it a reality, or in other words...here comes the hard part. Here are some pics of what I have started. I figured I would start with the front ring and back plate. 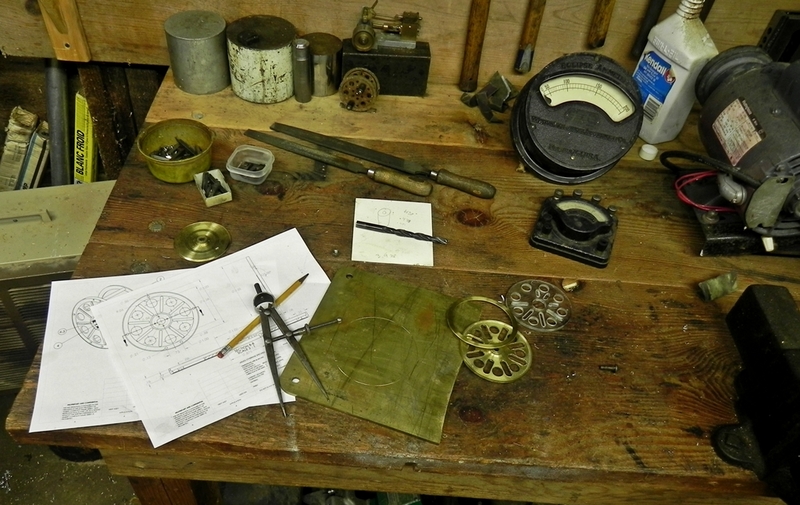 I am using yellow brass for the material. The reel foot prawl and hardware will be out of 7075 aluminum and anodized black. I will attempt to make a green glass handle...we'll see how that goes. My backplate will have a radial pattern of half inch holes, with 1/4 or maybe 1/8 inch slots in between. My drag system will be a simple spring and prawl with an eccentric hex mechanism to allow for 6 different drag settings. In my 3D model, the spool is made of carbon fiber, however I have no idea how to work with carbon fiber, so it may end up aluminum. I have started the front ring, I just have to put the pillar holes in it. I have machined a back plate but have already changed my mind on the drag system so I will be making another one of those. As some of you may know, I have been in the process of building my first fly reel. I have modeled a few different designs, some of them are pretty involved, but this is going to be the reel that I build. Its simple and classic. It will be a perfect project to get my feet wet. 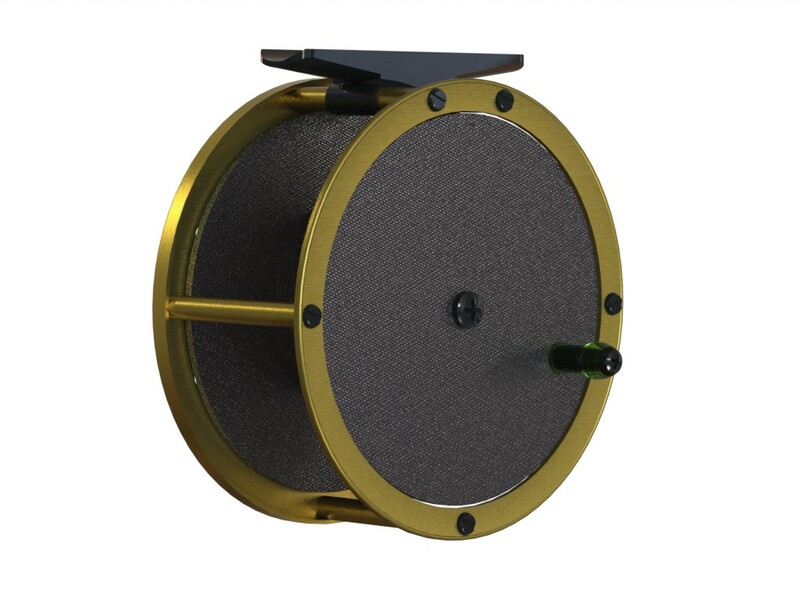 Here is a picture of the reel as a 3D model. At the shop, I currently have the front ring done, and am in the middle of cutting the backplate. Originally I was thinking of going with a drum style disc drag, but for simplicity and sanity's sake, I am going to go with a spring and prawl style drag, but with a little added feature for drag variation. 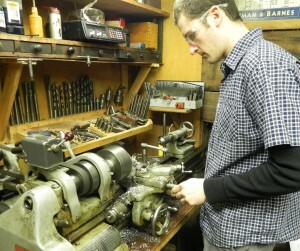 I will try and post a few pics of the progress in the shop as things come along. Due to inclement weather, the January meeting has been cancelled. 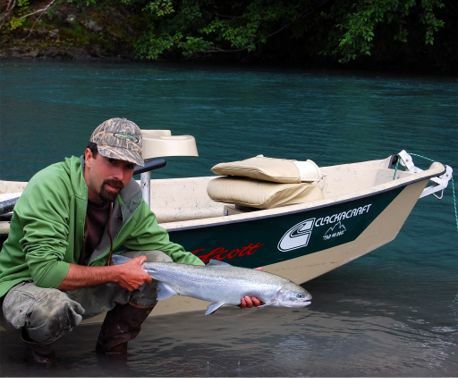 This month South Sound Fly Fishers has declared it to be Steelhead month. We have provided opportunities for steelhead education, steelhead fly tying and best of all steelhead fishing. It only stands to reason that the fly of the month be a steelhead fly, and a good one at that. The Purple Peril is a fly that has stood the test of time. It was originated by a man named Ken McLeod in the 30’s on our very own Northwest rivers. 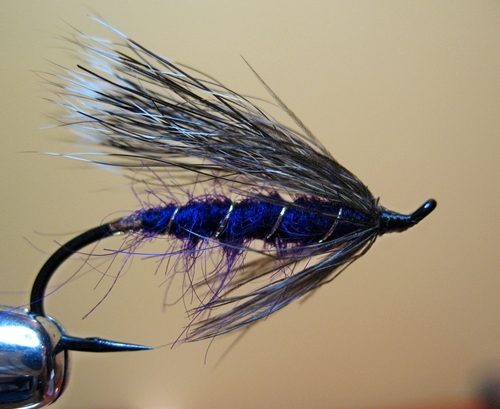 The Purple Peril is a rather simple fly, and has the same style as many other northwest hair wing patters. It is also a smallish fly with a sleek profile. Sometimes when the water is low and clear a big gaudy, bright colored fly will actually scare fish away. This is when you break out your small dark flies. To tie the Purple Peril, start by giving the fly a wrap of gold tinsel a slight way past the tip of the hook. Here you can add a tail or do without. Now tie in the oval tinsel and start dubbing your goat hair. The classic profile is a cigar shape but a tapered profile looks good as well. All that is left is the wing and a couple wraps of hackle. Keep your wing sparse because it is easy to go overboard here. Also be sure to trim the wing butts at an angle to make it easier to form the head. That is one way to make sure you get a nice small even head. 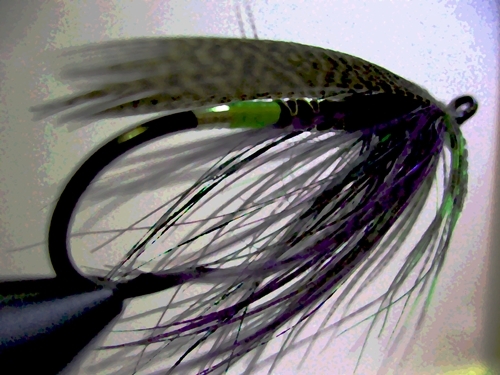 Again, this fly is pretty easy to tie, but can be effective at the right times. Put a few in your box for those occasions and have fun. This outing has been cancelled due to inclement weather. SORRY!! 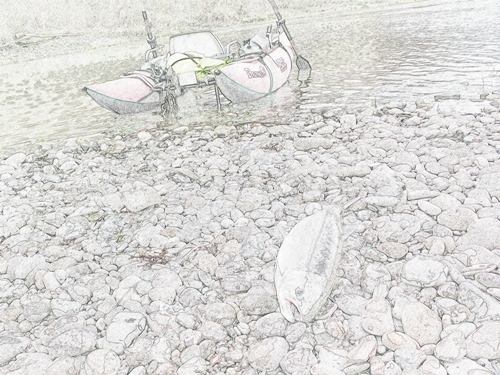 Don't forget about the OP steelheading outing Sunday January 22nd. Come chase big winter steelhead with us on the Olympic Peninsula. Participants are welcome to stay in Forks. 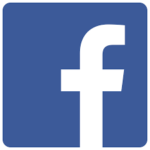 Visit the Forks chamber of Commerce website to find lodging. Remember, SSFF is holding a fly tying class, focusing on steelhead patterns. The Workshop will be held at the Evergreen Shores Beach Club at 4:30pm Saturday the 14th. 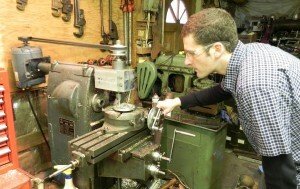 Materials will be provided, participants must bring their own vises and tying tools. 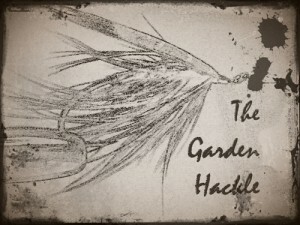 Here is the January Garden Hackle.